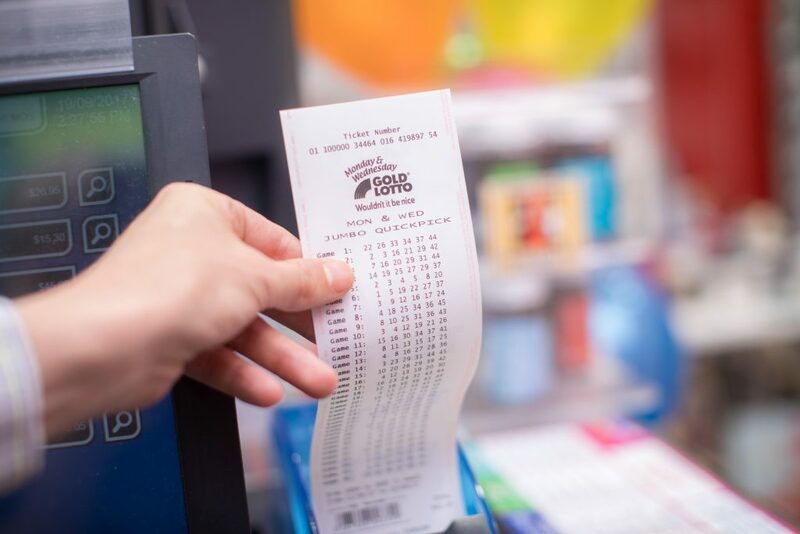 A Gold Coast man has revealed a ‘strange feeling’ prompted him to purchase an entry into Saturday’s Gold Lotto draw, winning him over $460,000. Remarkably, the winner’s entry also won division two 6 times, division three 12 times, division four 45 times and division five 20 times, boosting his total prize to $463,699.20. Sharing his excitement with a Golden Casket official this morning to confirm his win, the man revealed how an unusual feeling on Saturday morning prompted him to purchase the life-changing entry. “I only ever play Saturday Gold Lotto occasionally, but when I do I play I always use the same numbers over and over,” he explained. “But the other day I just had a really strong desire to play because I kept waking up every morning right on 4:44am. “It was quite funny because I just thought ‘I’ve really got to play Lotto tonight’. “Then that night I said to my partner, ‘you better check that ticket’. The generous winner said the prize would be going straight back into the Gold Coast community. “It’s just such great timing because we really love helping our community and we will keep doing that,” he revealed. “We’re going to Europe this year and we’re going to travel a lot more. The winner, who wishes to remain anonymous, purchased his winning entry at Sanctuary Cove News, Shop 5, Marine Village, 1 Masthead Way, Sanctuary Cove. Sanctuary Cove News owner Ralda Ramsay said this was the first division one winning entry they’ve sold in about 20 years. “It’s been forever since our store has had a big win!” she exclaimed. “About 20 years ago we sold a winning syndicate and a big group of people shared that prize but I think this is the first division one winning entry one of our individual customers have won. “We’re always anticipating a big win, so we’re so glad it’s finally happening. 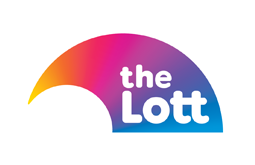 In 2018, Monday & Wednesday Gold Lotto and Saturday Gold Lotto created 194 millionaires across Australia.